The Swiss Army Knife is a beautiful piece of Engineering. It is a collection of tools that are integrated in a highly efficient manner so it is portable and effective in getting you out of trouble when you are out camping or assisting with day to day issues. The best thing about these knives is that you have choice and don’t only have the option of the all-inclusive tool. You can buy the knife that has the tools that meets your needs, which is what makes it such a great knife. I don’t need to spend money on tools that I don’t need. Building Information Modelling (BIM) is the same. Clients should never just require / specify BIM, they need to be more specific and specify their exact needs. This in turn determines the BIM processes that are required to be used by the supply chain to meet your needs. This means as a client you are not paying for the excess that you don’t really need. There are many BIM Use Guides available around the globe published by various bodies. 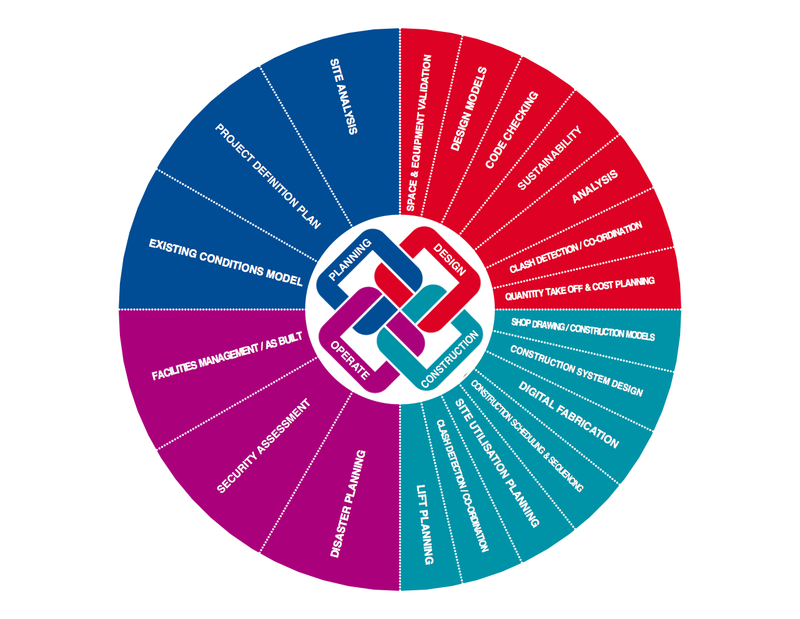 Below I have used my local NATSPEC BIM Guide as the basis of this list to highlight the potential BIM processes / deliverables that could be specified throughout the lifecycle of the delivery of a built asset, but this is generally applicable to all. I have further broken the diagram down into the various phases that these tasks are relevant in a project, Planning, Design, Construction and Operation. 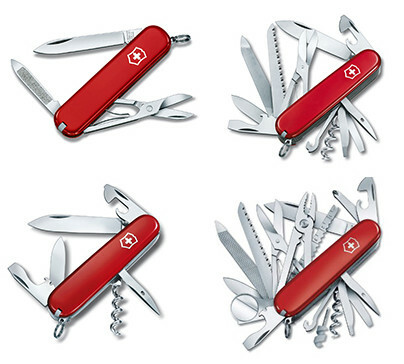 As a client when thinking about specifying BIM remember the analogy of the Swiss Army Knife. BIM is a process (Swiss Army Knife tool) that will assist you to solve a problem that you currently have in the delivery and operation of your built asset. You shouldn’t specify a BIM deliverable unless you understand its purpose and the overall value that it will bring your project. In my opinion BIM deliverables or processes should be specified for the following reasons. To determine if a BIM process will produce a financial saving it requires a business case to be developed comparing investment vs predicted savings over the life of the asset. In some cases, this will be easy to identify if there are current processes that you can measure against. Other processes may be hard to measure as there are not any current financial metrics to utilise. Therefore, as part of your assessment these could be shifted into the Risk category for assessment. BIM processes and deliverables can also be assessed in a Risk Assessment to determine whether the cost of the deliverable is a sound investment to reduce risk during the delivery, occupation and maintenance of your asset. Identifying current processes and assessing BIM deliverables to improve your business can be a tricky one with various solutions. Join us at BILT Europe and we’ll show you some different methods for delivering successful BIM projects working through a range of case studies, forums and workshops plus much more! 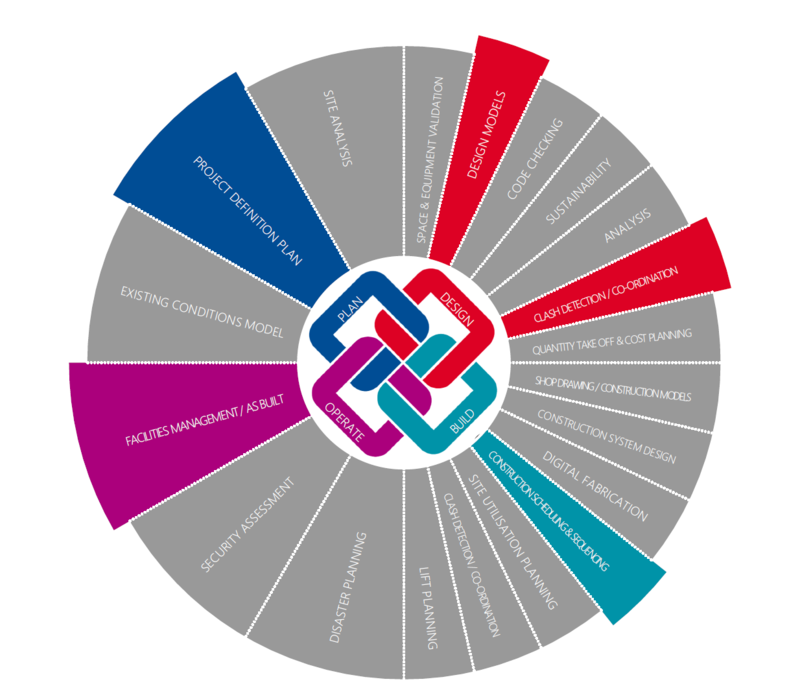 Could Machine Learning be the new scope for BIM? Artificial Intelligence, namely, Machine Learning is widely used in a variety of fields, ranging from data analysis to computer vision and image recognition.